Patrick Niemann leads a team of more than 1,800 professionals as managing partner for Ernst & Young’s Greater L.A. practice. 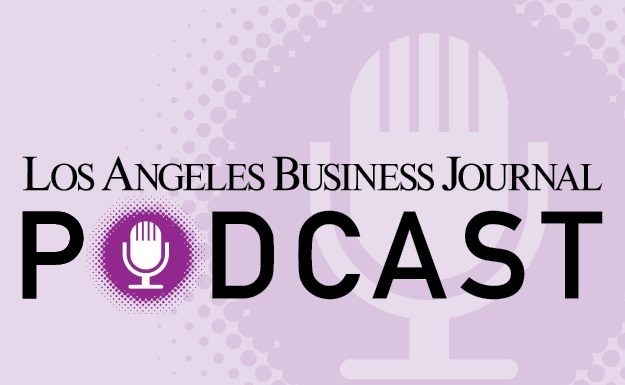 He previously managed the company’s Greater L.A. audit practice and served as industry leader for the consumer products, media and entertainment and Japanese business services practices. Niemann serves as a member of the USC Marshall School of Business corporate advisory board, is chairman of the board for Children’s Bureau of Southern California, and serves on the boards of the YMCA of Metropolitan Los Angeles, the Los Angeles Area Chamber of Commerce and Town Hall Los Angeles.